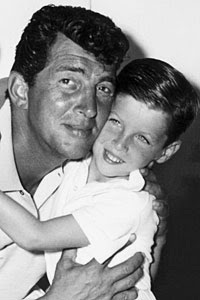 Ricci Martin, an entertainer and the youngest son of legend Dean Martin has died, according to multiple reports. He was 62. Family members say Martin was found dead at his home in Utah on Wednesday, according to Variety. A cause of death has not yet been determined, according to The Hollywood Reporter. Martin followed his father into show business, working as a musician and entertainer. In the 1970s, he released a single, "Stop, Look Around" with Carl Wilson of the Beach Boys. The two also worked together on Martin's album,Beached. Wilson, who died in 1998, went on to marry Martin's sister Gina in 1987, but the pair divorced one year later. 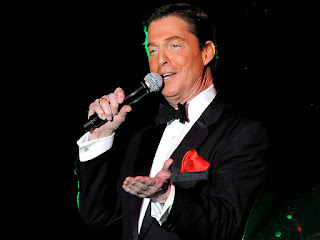 In the 1990s, Martin began performing at the MGM Grand hotel in Las Vegas and other clubs alongside Desi Arnaz, Jr. (son of Desi Arnaz and Lucille Ball) and Billy Hinsche. Martin took the gig as a replacement for his older brother Dean Paul Martin, who was killed in a military plane crash in 1987 and had launched the group alongside Arnaz and Hinsche. In 2002, Martin wrote a memoir, That's Amore, about growing up in the Martin family in Beverly Hills, California, and the A-list stars who would frequently visit their home.